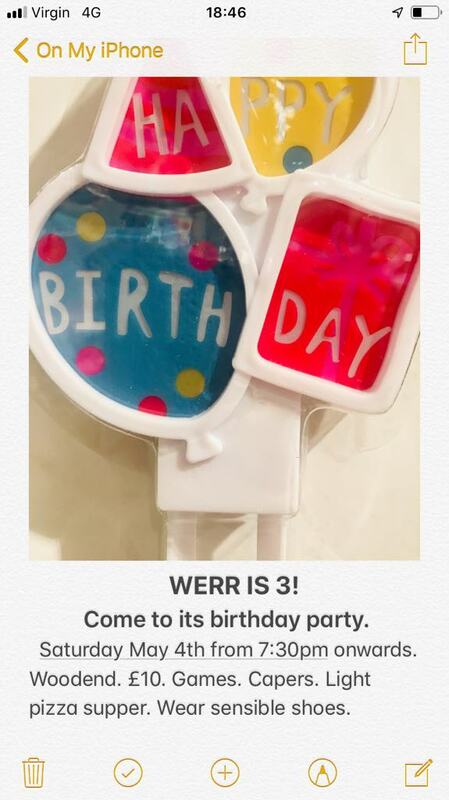 The social committee is delighted to invite you to our Third Birthday Party. For those new to the club these are always great fun nights. Definitely not to be missed !! There will be pizza so please choose the type of ticket you would like from the options below. Quantities can be added at the next stage. If you need different types of tickets just click "continue shopping" to add others to your cart.